We’ve been running our Little Learners programme since 2012 starting in a single nursery in Wellington. Since then the demand for this service has grown with the benefits being seen from a number of independent nursery providers in the County. 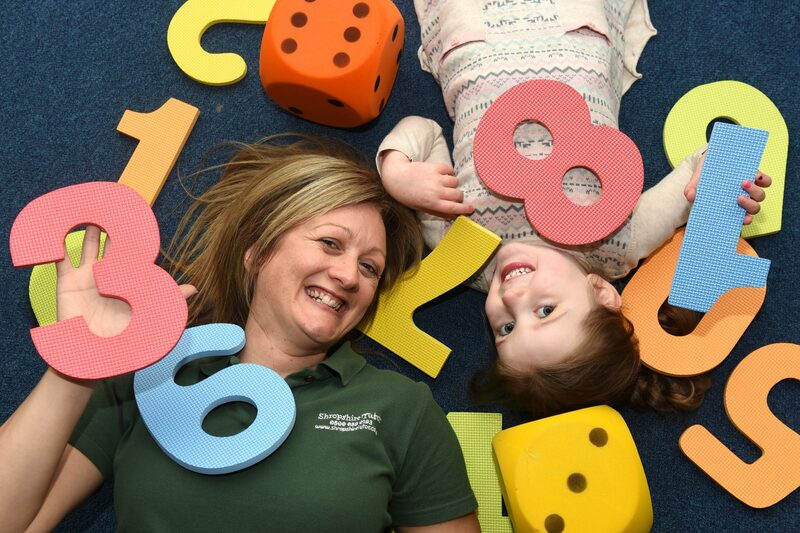 We now operate in a number of nurseries delivering our Marvellous Maths and Letters & Sounds lessons to groups of pre-school children, getting them ready for the transition into BIG school. Jack has loved every minute & as parents it’s been great to get involved in his learning. A child’s learning is like a journey where some parts are covered quickly and easily, but at other points there are hold ups. Then we have to wait patiently until understanding is achieved and we’re ready to move on again. We run two packages which can be delivered independently or as part of a consolidated programme. Our packages are delivered by qualified teachers and we provide all the learning material and props. Children should be introduced incidentally and formally to counting and the use of a number, from an early age; ideally pre-school. Typically, children in nursery and pre-school can often confidently recite numbers up to ten primarily through habit, due to the array of nursery rhymes sang both at home and nurseries. At this stage, children need to be encouraged to understand the concepts behind the incidental counting i.e. one, two, three, four, five, once I caught a fish alive. The challenge is, providing opportunities for children to link this learning, i.e. the number five, with 5 items, then looking, saying and possibly recording the number 5 as well. Thus, embedding the concept and linking the incidental learning opportunities. This process may take some time, as children learn and progress differently. However, we believe with clear teaching, play, modelling and even trial and error, children will eventually make the link. We aim to provide a package that will nourish the great work already takin place in pre-schools, the EYFS and support your child’s progression/transition from pre-school to reception. The package will cover number work, shape and space. The sessions will be hands on and delivered in a multitude of ways to ensure your child feels happy and confident, and is learning through fun engaging activities. These will link the incidental and formal elements for number and shape, space and measure as set out in the Development Matters in EYFS. All our sessions are interactive, fun and hands-on, including a wealth of activities that focus on sound discrimination, listening, learning rhymes and mark making to enable children to recognise and write letters. Living in a multi-cultural world is fantastic; we get to learn and share new experiences with a diverse range of people, enriching our own lives with understanding and opportunities we may not of thought we would experience before. Living in such a world brings its own challenges, more so, if you are young and English isn’t the main language spoken in the home. We have recognised this challenge through the work we have done with a number of nurseries in the area, delivering our Letters & Sounds programme. We partnered with Tortoise nursery in Hollinswood to trial a new programme, EAL. We took pre-school children who’s primary language was not English and delivered the same Letters & Sounds package we do, but tailored it, to help boost the English language. The popularity of the course has now meant we are able to roll-out the lessons to other nurseries as part of our Little Learners programme. 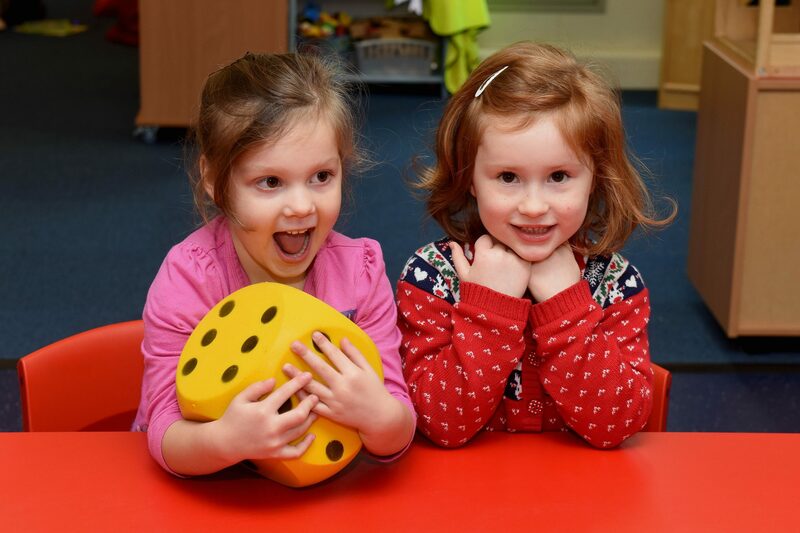 We think its great that we have so many billingual children in the county and it’s a pleasure for us to be able to help, nurture and support them in understanding the English language as part of their developing lives. 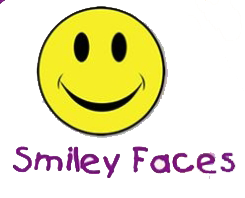 My little boy Finn loves his Marvellous Maths sessions at nursery (Smiley Faces). He loves getting his homework and he enjoys telling us all about the numbers etc he’s learnt about. Thank you! Paige loves her time with Adele at letters & sounds & marvellous maths! She can’t wait to see her & get her homework! I’m a nursery. Can I have more information please? Interested? Jot down your details & we will pop by! 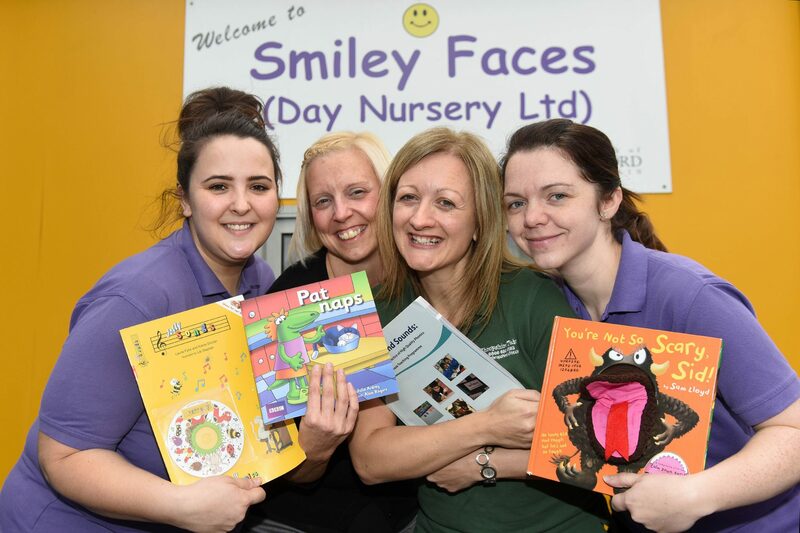 If we have whet your appetite and you’d like to understand why other nurseries in the County are taking up our Little Learners and Staff Training packages, pop down your details on the form, and we will pop by to have a chat over a coffee, and leave you our glossy booklet. We all know that word of mouth is the most effective way of promoting your business. Parents of our Little Learners have provided some amazing feedback on how we deliver the structured lessons and have seen a real positive change in their child’s attitude to learning and best of all, how far they have advanced with their learning. 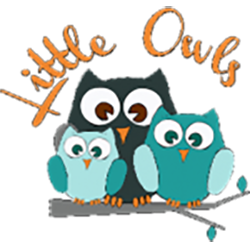 We are sure that by introducing our Little Learners programme to your nursery, you will benefit from the fantastic opportunities it brings not only to your children but also your business as a whole. 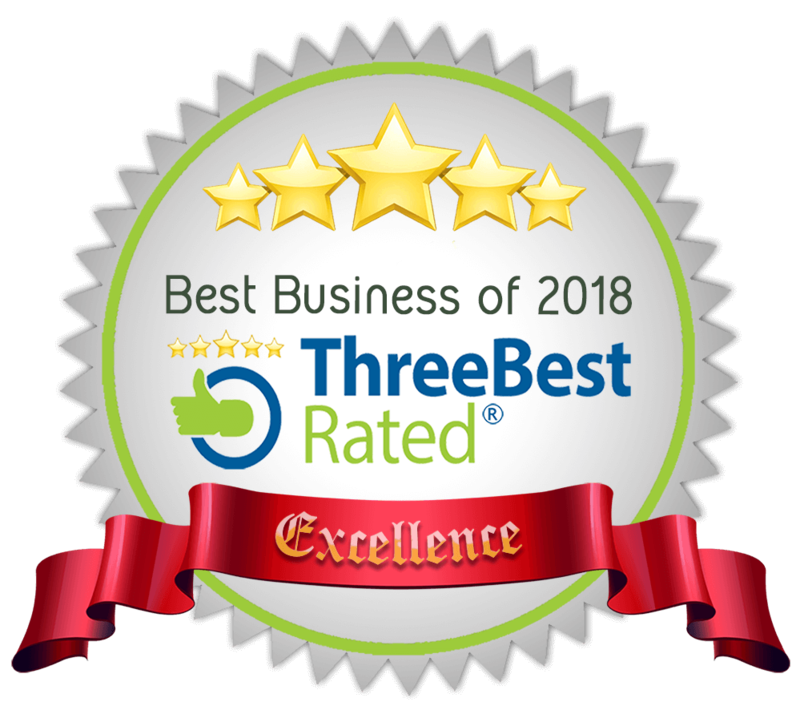 Introduction of extra curricular activities centered around the childs EYFS learning and delivered by a fully qualified teacher, will put you in a stronger position with OFSTED. 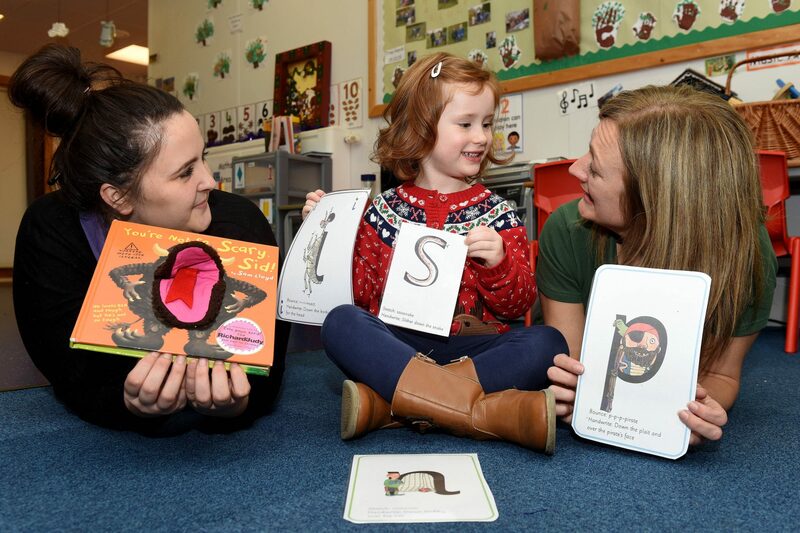 Because we ask that a member of staff is present during each of the lessons, they will also benefit from understanding how phonics are delivered and how to engage each child on an individual basis. We have found some positive results with staff developing their own inter-personal skills as well as boosting their confidence. We also provide Phonics training to nursery staff which will further develop each practitioners skills and aid towards achieving their staff development plans. Leave your details below and we will email you our marketing brochure straight to your lap! We will then give you a follow up call or email within the week to see if you’d like a chat.